As a mom, I am the official luggage packer whenever the family is getting ready for a trip. I have to pack for myself, the husband, and the kids. After a couple of tries, I think I’ve gotten the hang of it. Apart from having a good travel checklist, I have an arsenal of packing tools to help me. I keep them all in a drawer so I’ll know where to get them when I need them. What they are: These are just zippered bags for your clothes (or other stuffs too). A pack usually comes with 3 bags of different sizes. You can use the biggest one for your pants/shorts, the medium for your shirts, and the smaller one for your undies and socks. 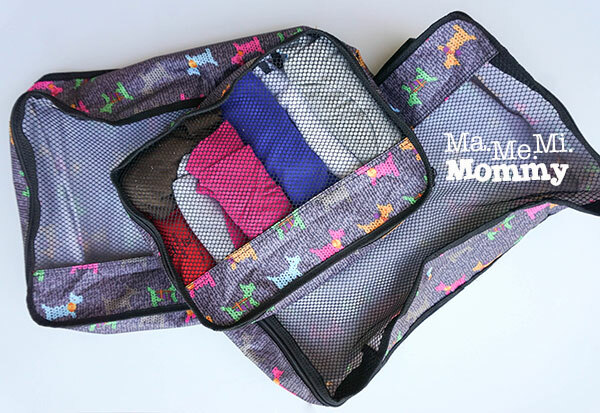 With these, your luggage doesn’t have to look like a hodge podge of clothes (and undies!) when opened. Tip: I use different colors for different family members. That way, we don’t get confused. Where to Buy: I got these as a gift from MIL. She got them from Storage Solutions. Different variants are also available in other travel specialist stores. What they are: These are what the airport authorities require you to put your liquids in if you will have them in your hand carried bags. 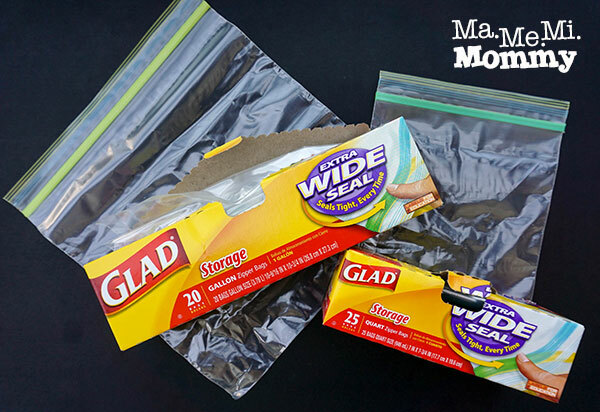 It’s good to have these spill-proof bags handy for lotions, hand sanitizers, children’s medicine/vitamins, even snacks! Where to Buy: Available in all supermarkets and groceries. 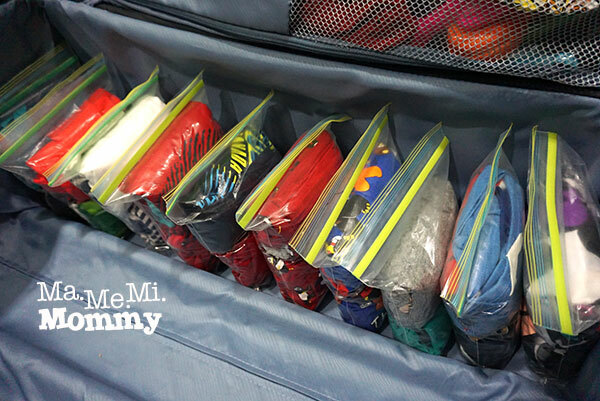 Tip: Apart from storing liquid solutions, I also used them for packing the kids’ clothes. A quart bag is enough to hold 2 sets of clothing. I took a shirt, underwear, a pair of socks, rolled them as one and placed it in the bag. Repeat for second child. Put in the same bag. This was very handy during our roadtrip where we had to change lodging every night. Just grab one and you’re all set. This will also come in handy when the husband wants to help you dress up the kids but has no clue where to get the clothes and whose clothes he got. True story. What they are: You wouldn’t want to bring your gigantic bottle of shampoo for a 3-day trip, right? 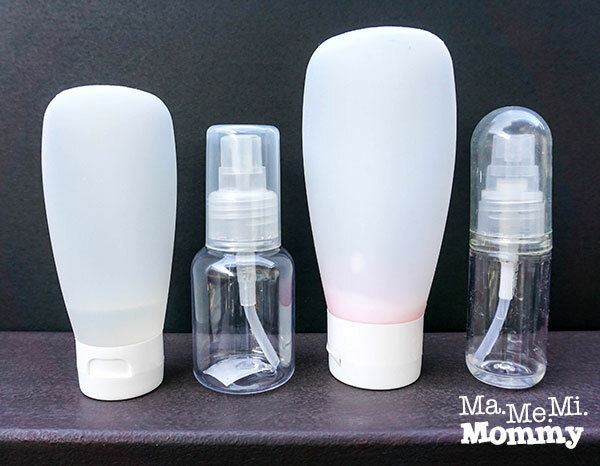 Which is why you have to get these small bottles to transfer a little of it to. Or you can just buy sachets, which I personally don’t prefer. Where to Buy: I got these from Beabi but they are also available in other travel specialist stores. Tip: If you’re on tipid mode though, remember to take home the complimentary toiletries from your hotel in your next trip. Empty the contents out and transfer your favorite shampoo into it. 🙂 Or you can save used-up bottles and reuse them like the one on the right is an empty bottle of hair serum. Be sure to label the bottles! Sticker labels are available in the stores but you can simply write on it with a permanent marker. Price: P50 – P100+ depending on the size. What it is: A bag to put all your toiletries in. 😛 This is the bag that you’ll bring to the bathroom. 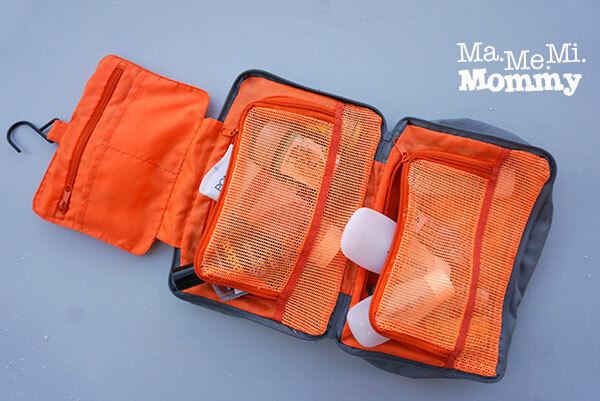 It has enough pockets for all your shampoo and conditioner bottles. It even has a hook so you can hang it on the towel rack for it not to get wet. Tip: Get one that’s big enough for the whole family so you won’t need separate ones. Where to Buy: I got this as gift from a friend who got it from Keeping it Together (KIT). Different variants are also available in other travel specialist stores. What it is: A place to keep all your wires and chargers organized. Where to Buy: I got this from Trunk Show Manila. Different variants are also available in other travel specialist stores. Tip: If it can fit, just use one for the whole family. Otherwise, they have a longer version with 4 slots. What it is: An adapter for all the available outlets in the world because not all of them our like ours. Our 2-pin plug will not always work in certain countries so be sure to check the outlet requirement in the country you’re visiting. 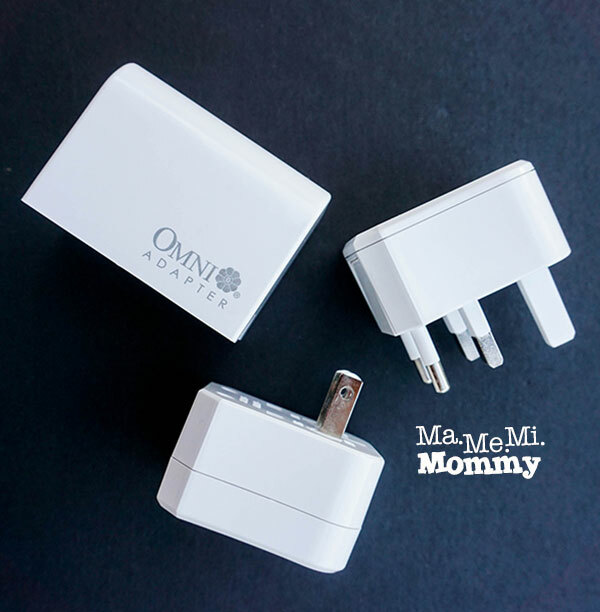 Though there are some hotels that have adapters that you can borrow, it’s best to be prepared lest you want your gadget to go empty. Where to Buy: I got this from Great City (831-8117 / 831-8962). 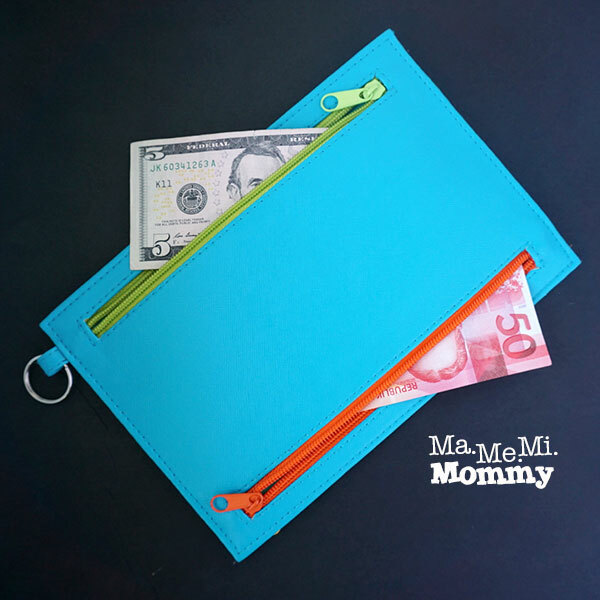 What it is: It’s a flat bag with 4 different colored zippers. The idea is to have different compartments for different currencies so you don’t get them all mixed up. Where to Buy: I got this from Storage Solutions. Different variants are also available in other travel specialist stores. What it is: A smartphone and a quality camera in one! This is truly a must-have to save you space from having to pack a bulky camera. 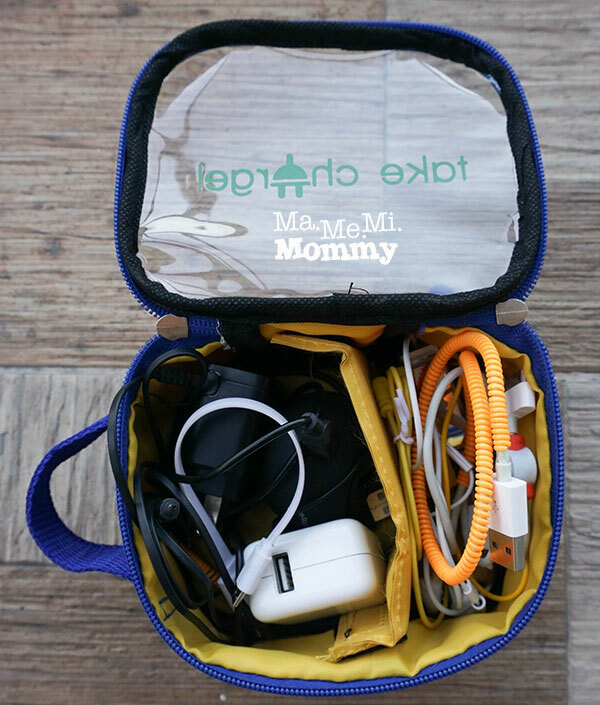 Plus, it’s truly hard to carry so many gadgets when you need your hands to be free to hold on to the kids. 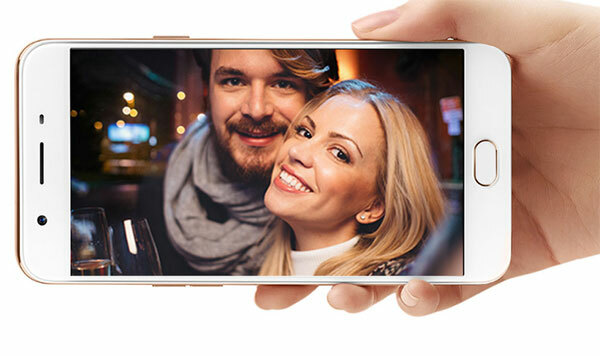 The OPPO F1S is a good travel companion as it is a selfie expert with features like 16MP front camera and selfie panorama, to make sure that you can be included in the photos (as I always am just behind the camera!). It also boasts of a 13MP rear camera and a 1/3.06-inch sensor that maximizes light sensitivity, making it perfect for night shots. Price: P12,989 for the 32GB at Lazada. Disclaimer: This is an entry for Nuffnang’s OPPO F1s: Travel Essentials Blog Contest. Buti na lang i read ur blog, naalala ko tuloy ung adapter! Thanks!